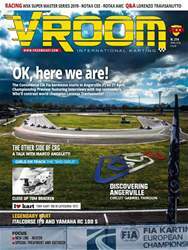 Digital Subscriptions > Vroom International > n. 214 April 2019 > Ready… Set… Analysis! 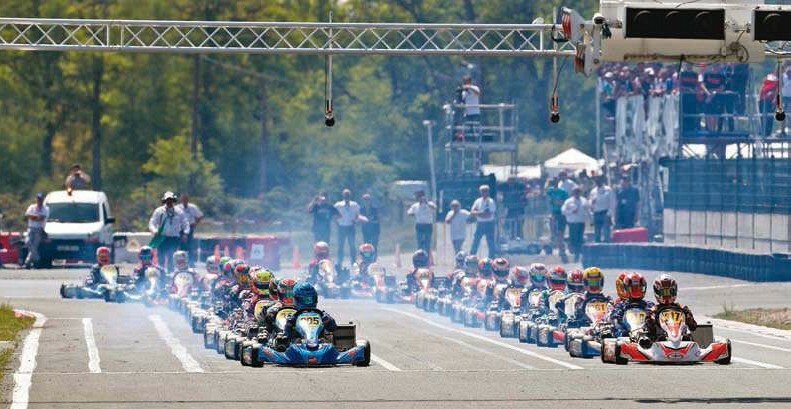 On average 220 thousandths of a second is the time frame in which many drivers react when the lights of the start lights go out. In addition to mental reactivity, the driver must, in the case of the gearbox category, carry out a series of complex manual operations to ensure the best possible start, and the question is: how can data analysis help us?